Good news: the bank rate had gone down. Bad news: it was a marginal decline. Worse news: the new rate was 17.08 per cent. 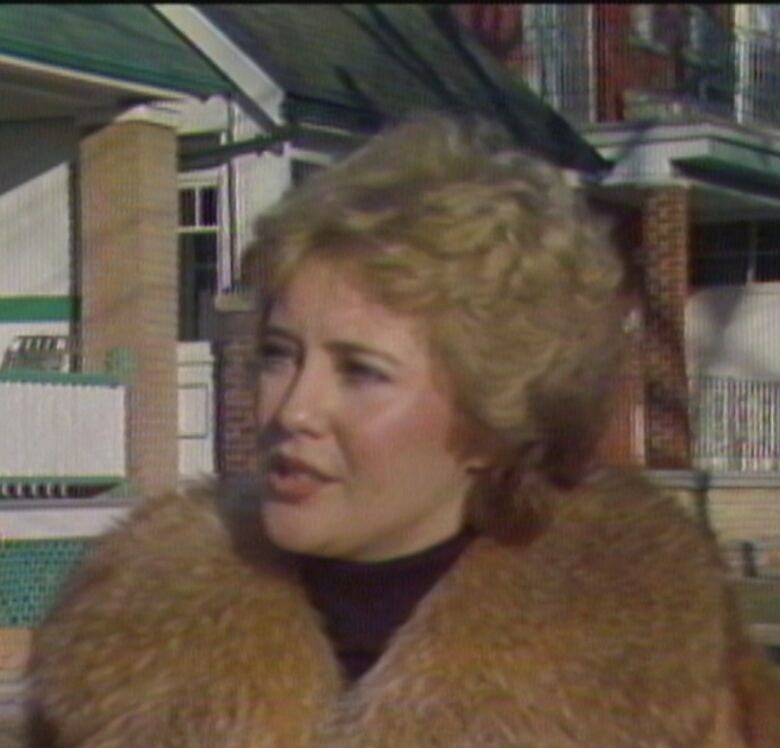 That was still great news for savings and investments in February 1981, but not for anyone looking to borrow money. 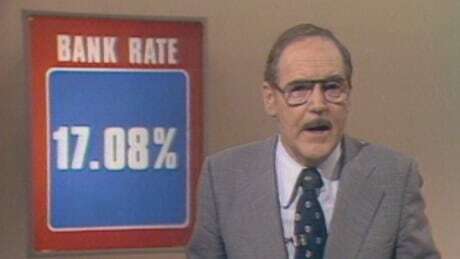 "There will be no relief from 15 and 16 per cent mortgages, either," said George McLean, host of CBC's The National. But, as reporter Fred Langan found, those high rates didn't seem to be frightening home buyers. 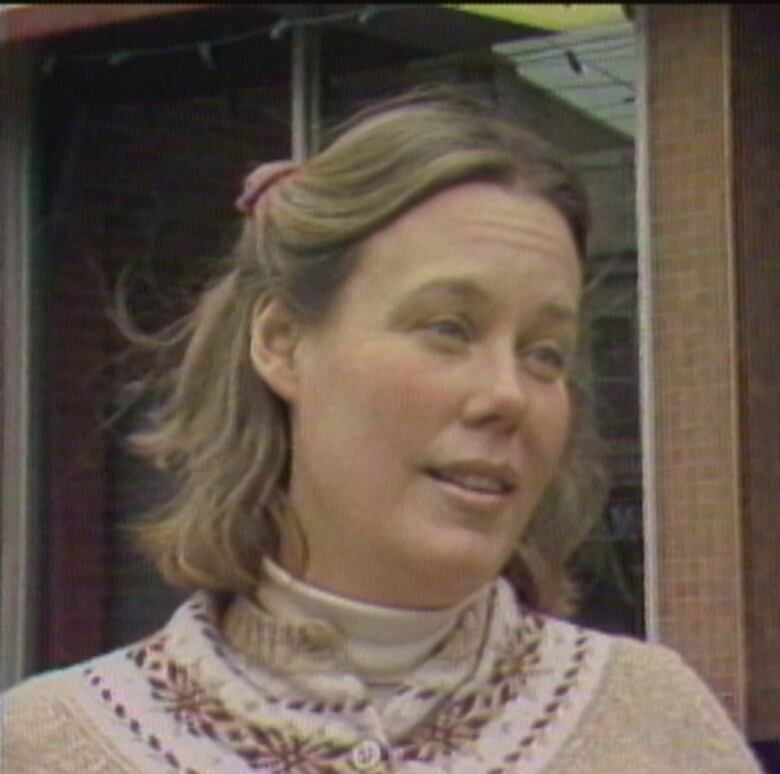 Carey Halavin and her husband sold a house in the suburbs of Toronto to buy one closer to the core. "If you have to buy a house and that's what the mortgage rates are, what are you going to to?" she asked. "You have to accept it." She should know: she worked as a loan officer for a bank. "It bothers you," she added. "The payments are high but you can't do anything else. Those are the rates." Langan then broke down the math. At 10 per cent interest — by then a figure of nostalgia not seen since July 1978 — a $50,000 mortgage cost $447 per month in payments. At 15 per cent, those payments went up to $623. But it didn't seem to matter, according to real estate agent Di-Lin Baker. "They just decide that they have to buy a house and they don't pay attention to the rate," she said. "Or they buy a less expensive house." She agreed that people had come to accept mortgages of 15 per cent. "I don't think people think that we'll ever see 12, 11 [per cent] again," she said. "Maybe not even 13." 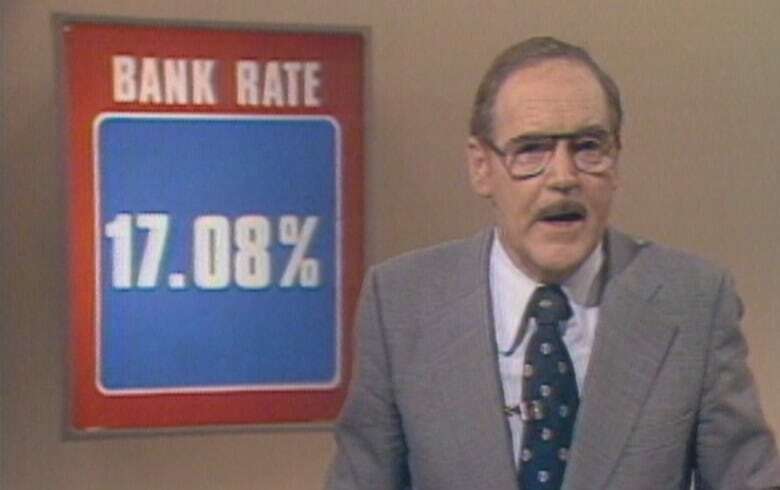 It wouldn't be until November of 1983 that mortgage rates would drop below 13 per cent; it was May 1986 before they dipped to less than 11 per cent. 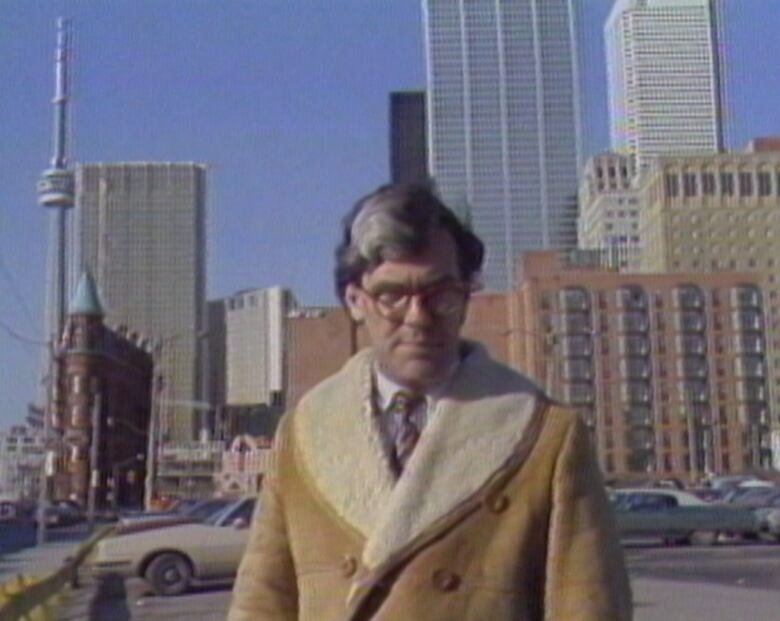 Langan, standing in a parking lot in downtown Toronto with the CN Tower over his shoulder, said the mortgage market had dried up when rates first shot up a year earlier. "But now that has changed," said Langan. "That means Canadians have learned to live — and pay for — inflation and high interest rates."